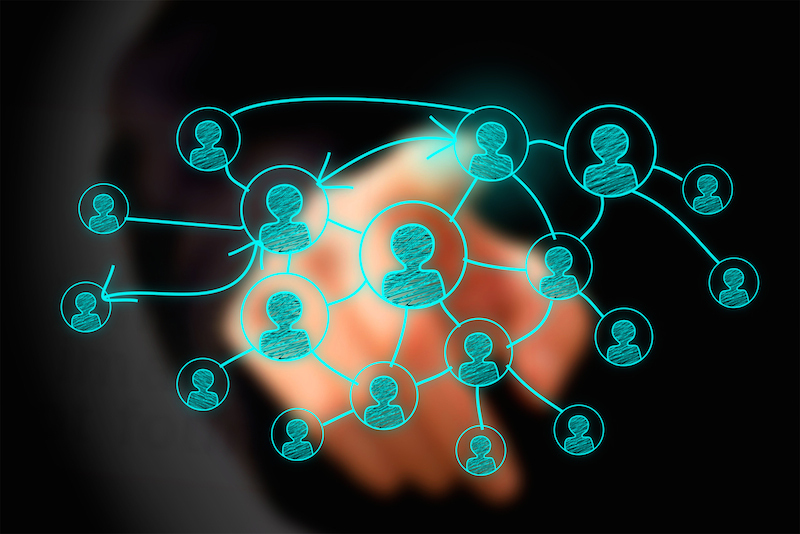 How to create an online collaborative community that immerses new starters into the organisation. The goal being to help new starters get up to speed with who we are, what we stand for as a company, gain useful insight into how we are structured, and how we work across a complex global healthcare company enterprise and we knew working out loud could be a helpful solution. Why was it important to fix it? To enable networking for pre/post induction new starters, and have someone they can turn to that has recently been in the same “newbie” situation as them. Also for them to feel comfortable in their new role as quickly as possible. And not feel they have no one to turn to and do not wish to keep asking their new team mates or line manager on how to get things done. Particularly useful if working from home. 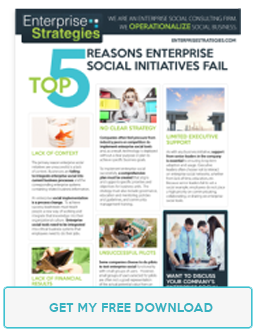 How did working out loud on an Enterprise Social Network help with Induction, that was not possible before? Amplify the Induction programme across the enterprise to assist in answering sometimes complex questions by new starters that previously would have been managed by one way pushed emails to subject matter experts (SME) with no facility to collaborate and ask broader questions that can take a long time to get a response from one SME. Often someone else responds who is an SME that you were not aware of. Equally, the same simple questions that new starters ask repeatedly in their first 100 days are already in the Induction group with answers so the Induction community manager can quickly respond by sharing a previous answer, which in the enterprise social network, brings that question back to the top of the feed which might also benefit other new starters. Speed of responses to questions directly by SMEs, access to other new starters and authentic conversations with trusted employees. An enthusiastic demonstration of the right company behaviours and values for the new starters. There is an added bonuses in that the Induction programme is being continuously publicised. 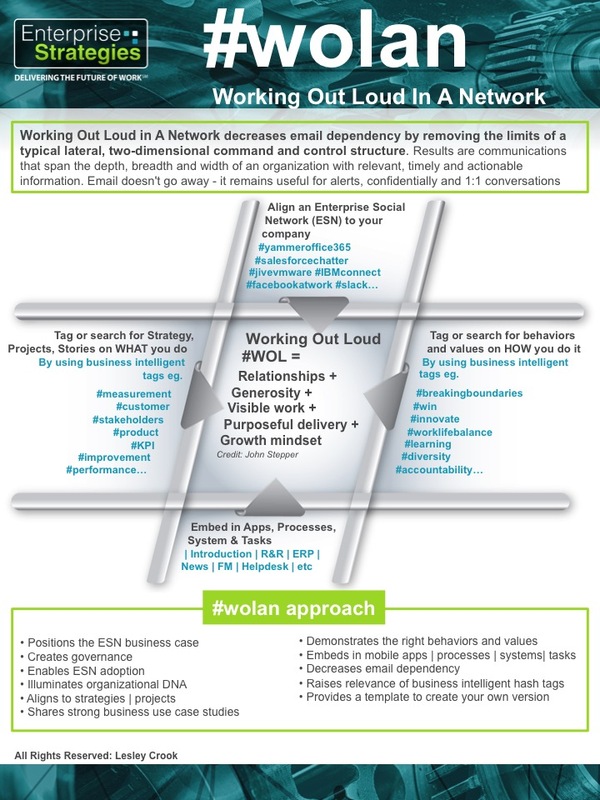 New starters are “nipped in the bud” as will think that all employees are “Working Out Loud in A Network” #wolan. Therefore the new starters immediately become collaborative champions! Working Out Loud in A Network decreases email dependency by removing the limits of a typical lateral, two-dimensional command and control structure. 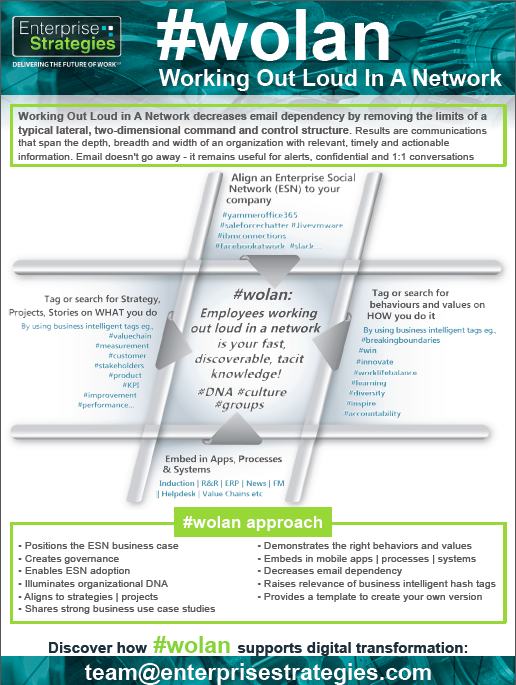 Download the #wolan approach to learn more! The focus has been very much on accelerating a new starter’s on-boarding process from the moment they join the company. But what if an organisation could accelerate this process before the employee had even set foot in the door. What if they could experience and even contribute to #wolan from the point at which they signed the paperwork to join their new employer? Well, this scenario is possible now and its delivery couldn’t be simpler. The new employee as part of their on-boarding process is provided with an app. They download it to their smartphone or tablet and are given access to content that is directly targeted at them. Immediately the culture, values and mission are delivered via a video message from the CEO. An overview of products, services and core markets are contained in a library of documents. And maybe there is a hub that they can start to post to enabling them to engage with other new starters or current employees. 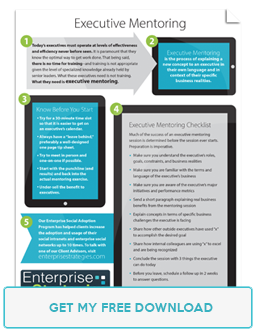 Recent research shows 22% of staff turnovers happen in the first 45 days and are costly. Estimates show it can cost around three times a new starter’s salary if that employee leaves within the first 12 months. This is a problem that isn’t going away and needs to be tackled early in the new hire lifecycle. The earlier the better and through the use of modern technology in the guise of apps new starter attrition rates will improve and bring sizable savings and efficiencies. Communications strategist, coach, speaker, workshop facilitator and project manager who helps businesses leverage digital technology to improve employee engagement, share knowledge and improve productivity. Volunteer: IABC-UK Chapter Board. Enactus business advisor at Brighton University. Founder ‘Working Out Loud in a Network’ #wolan. 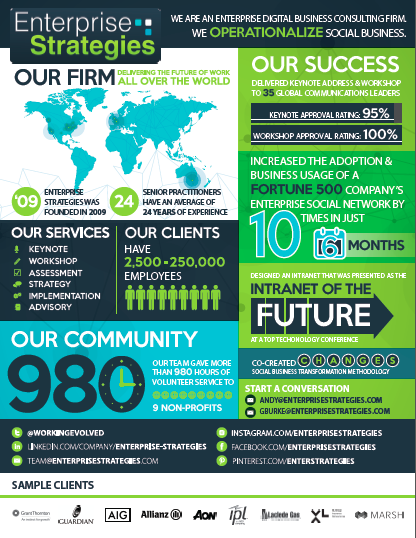 Internal digital strategy advisor at Enterprise Strategies.